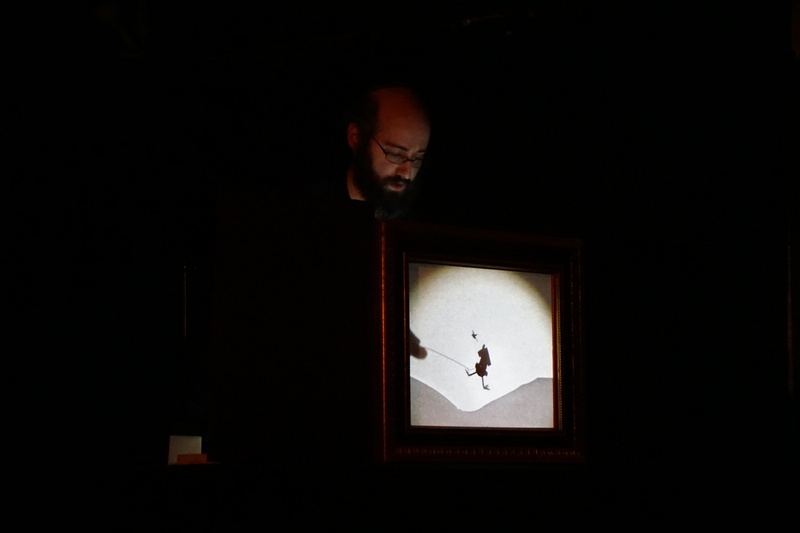 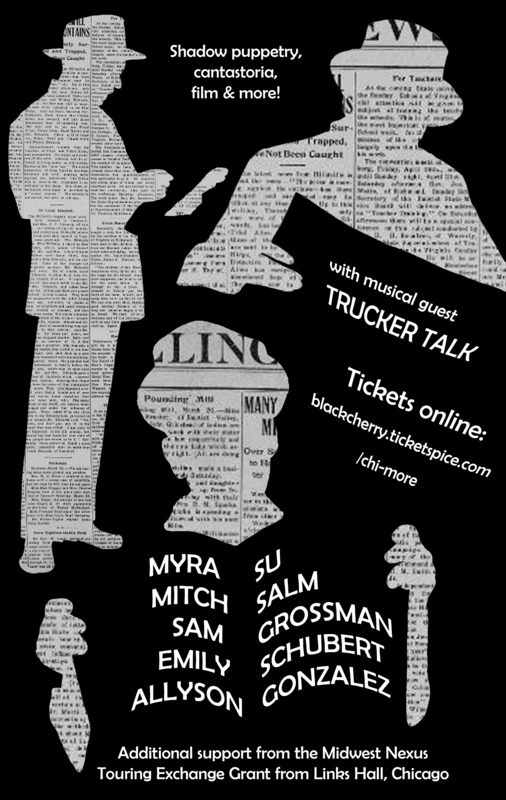 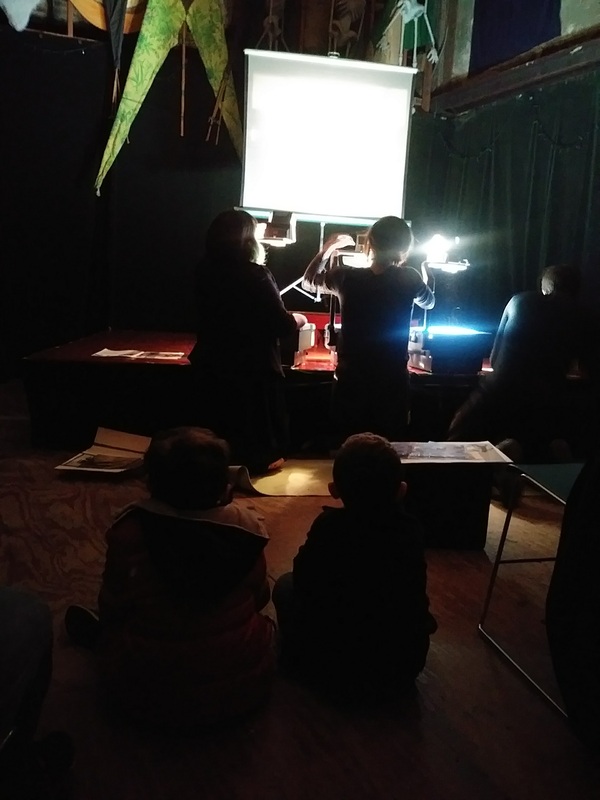 With assistance from the Midwest Nexus Touring Exchange Grant, I will be bringing a few shadow puppet pieces, with Mitch Salm and Allyson Gonzalez, to the Black Cherry Puppet Theater in Baltimore, Maryland. 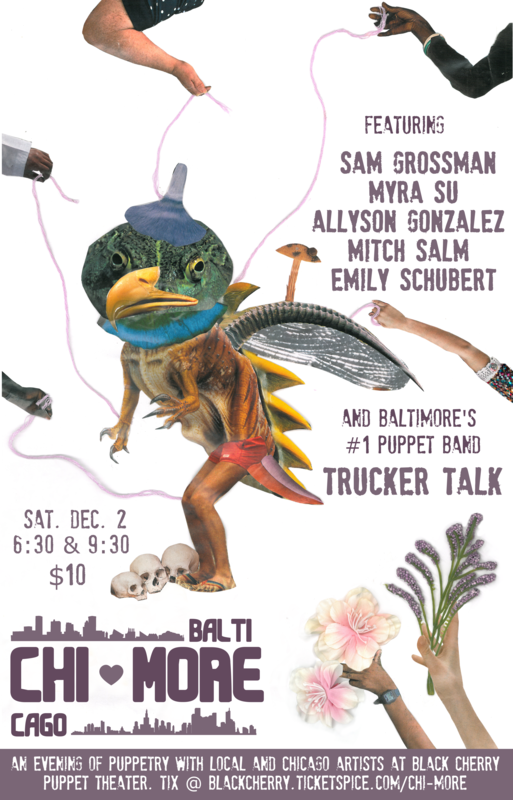 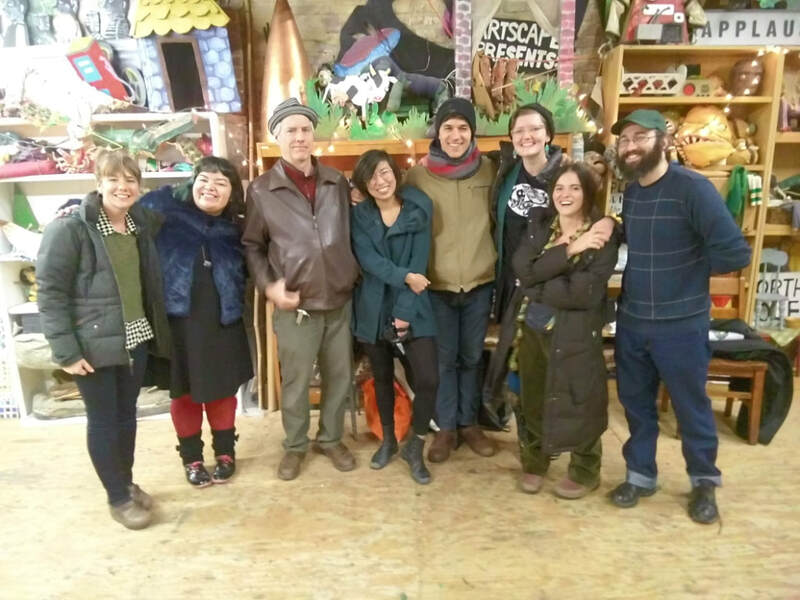 The Chi-More Puppet Exchange is the brain child of Chicago and Baltimore-based puppeteers who met at the 2016 National Puppet Slam. 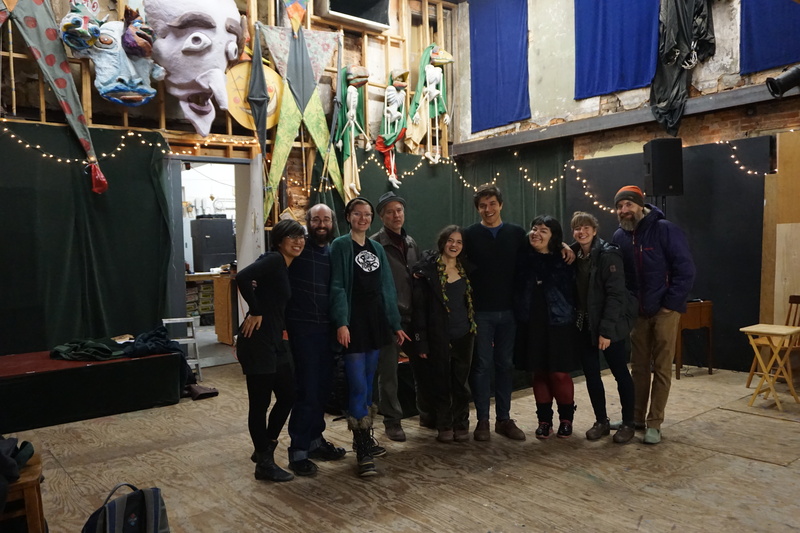 The Exchange aims to bridge the two cities, by bringing artists from Chicago to perform in Baltimore, and vice versa. 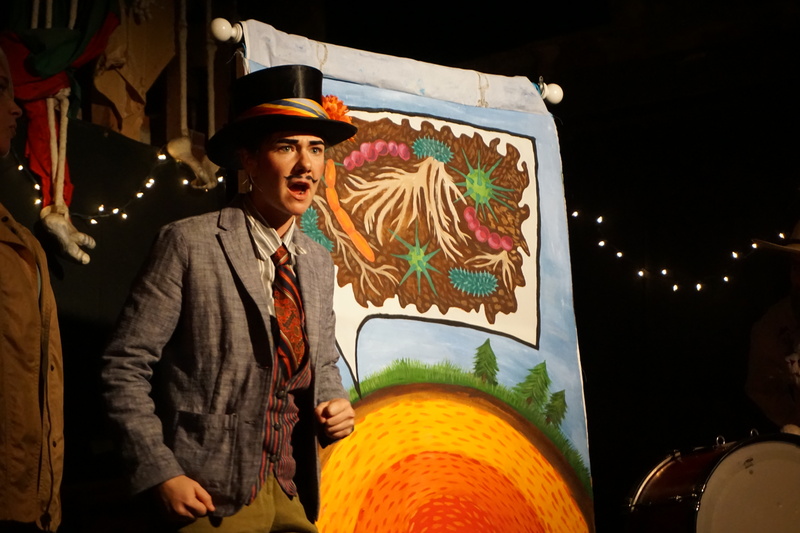 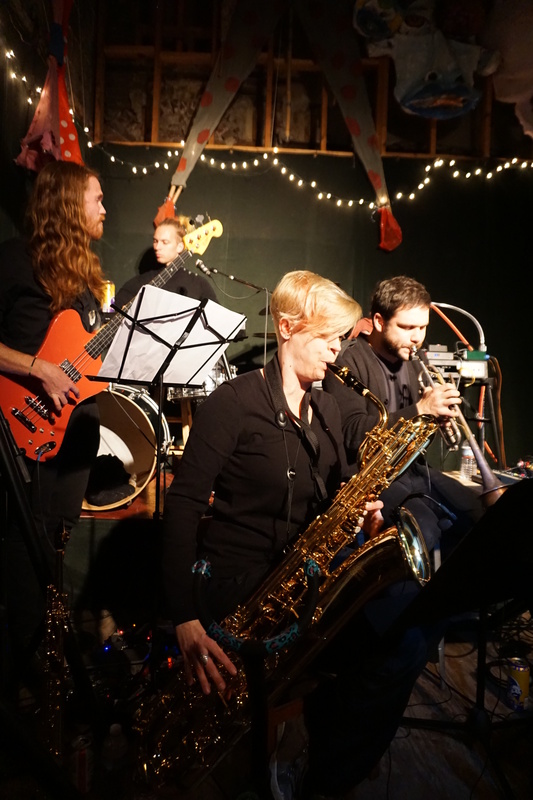 Join us for a night of cabaret-style performances, featuring cantastoria, shadow, and crankie puppetry.